Chicago police this morning released a missing person alert for a woman who was last seen last month in Lakeview East. 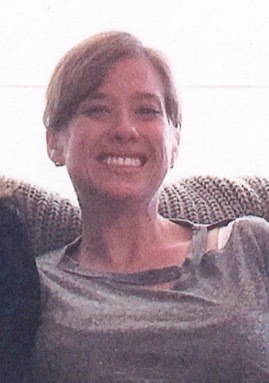 Kathryn Velisek, 35, has been missing from the 3300 block of North Clark since November 20, according to a flyer issued to media outlets at 9:16 a.m. today. Velisek is 5’6” tall, 150 pounds, with blue eyes and blond hair. Police offered no details regarding the circumstances of Velisek’s disappearance or places that she is known to frequent. Anyone with information about her whereabouts is asked to call Area North Special Victims at 312.744.8266 regarding case JA-545057.